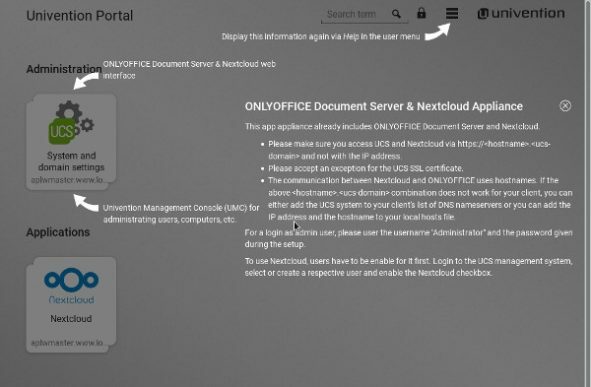 Today we share our story about how ONLYOFFICE and Nextcloud have formed a strong duo within corporate infrastructures, and how Univention helps it become even more technically accessible to users. 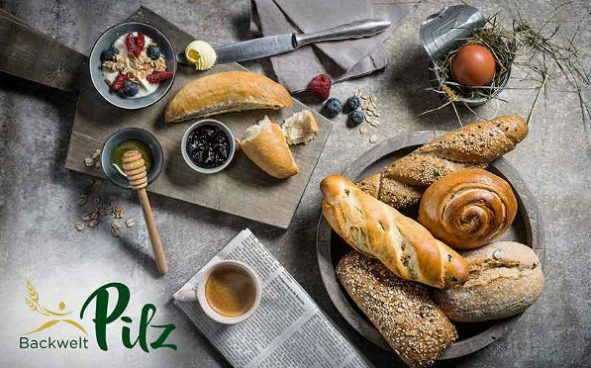 Learn in this case study how the company Backwelt Pilz consolidated its outdated, heterogeneous IT environment, which was characterized by disparate services and systems. In addition to introducing a standard e-mail system via Kopano, they virtualized on KVM and established a professional business backup with SEP sesam. Research at the Max Planck Institute for Human Cognitive and Brain Sciences revolves around human cognitive abilities and cerebral processes. Among other focuses, this includes higher level brain functions such as language, emotions, and social behavior as well as plastic changes in the human brain. For this, a flawlessly functioning IT system is essential. We provide you today with an updated edition of the Third Party App Charts. 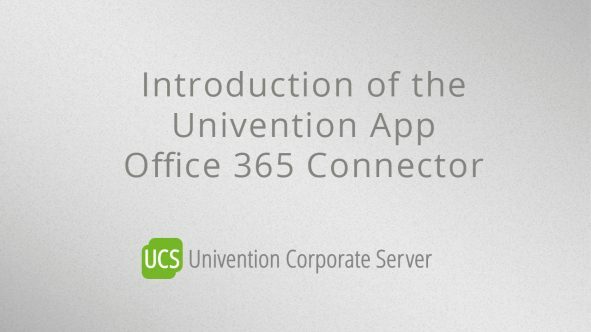 Do you already know our Microsoft Office 365 Connector? If you use Microsoft Office 365 while simultaneously attach highest importance to the protection of your data, you should definitely try this App. Working from anywhere has only become possible and effective through the cloud, but the administrative effort involved in integrating and maintaining all users can be horrendous. On top of that, data protection is a delicate issue for cloud services. In this article you will therefore learn how our connector provides a solution and how you can install it easily. In the UCS Dashboard app, we now have the first (beta) version of a new dashboard based on the Open Source solutions Grafana and Prometheus. The app allows administrators to check the status of domains and individual servers on different dashboards quickly and simply. The dashboards can be accessed simply via a web browser, access a database in the background, and deliver updated reports on certain aspects of the domain or servers continually. 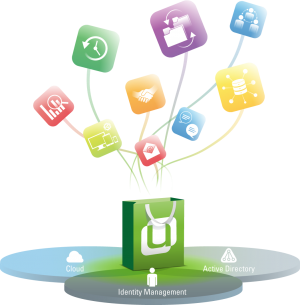 Appliances are available for a number of apps from the Univention App Center for fast and easy deployment to different virtualization platforms. In the appliances UCS is already pre-installed. The setup of appliances is for the systems simple and always the same: the user runs through a system setup wizard, in which the settings required for operation are made. Then then system configures itself and voilá …. As a software solution for infrastructure management Univention Corporate Server (UCS) also has to cope with printer and user quota management. In this article we show you how to control your printing costs with PaperCut. 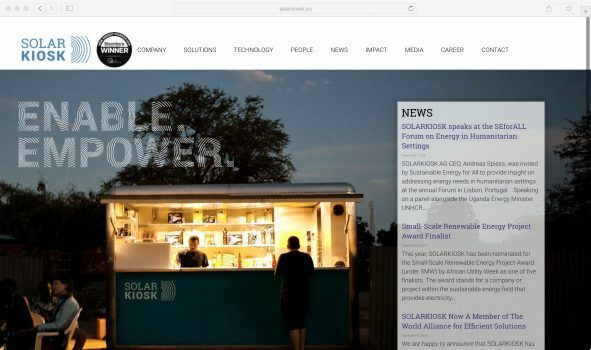 In this success story, you can find out how we set up a collaborative workspace for SOLARKIOSK AG, a company offering green energy services, high-quality products, and sustainable solutions all over the world. This workspace allows all members of the team to work and communicate with each other from anywhere and at any time – efficiently, reliably, and securely. It is time for a new edition of the 3rd Party App Charts.